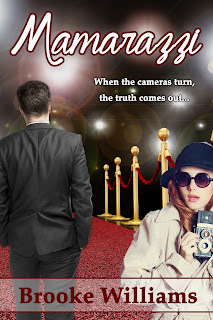 Today, I have Brooke Williams promoting her Hollywood inspired romance novel called Mamarazzi. We're having a character interview and I've also written a review for this book. 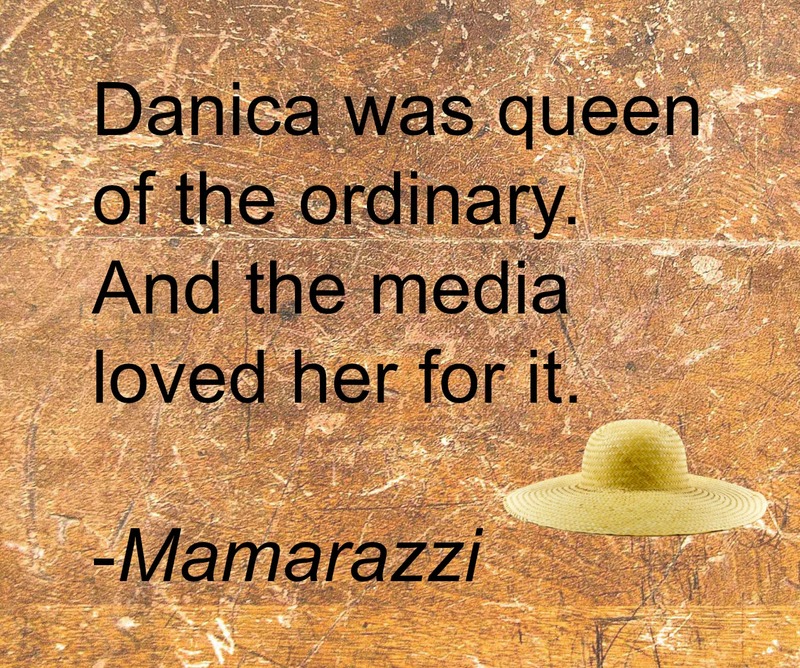 Hi, my name is Danica and my story is featured in the novel “Mamarazzi.” Thanks for having me today and I hope you’ll go easy on me. What do you want to know? 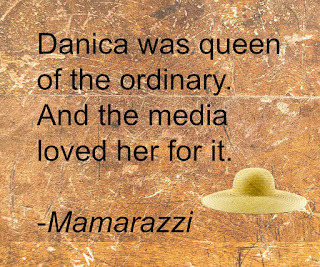 I’m literally an open book, if you read “Mamarazzi.” Haha. What’s your favourite part of the day? Morning, afternoon or night? I was hooked by this story right from the beginning. 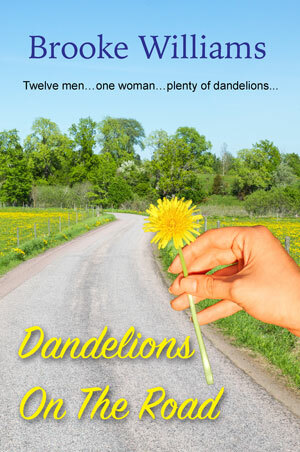 The plot kept me going throughout and didn't bore me. What a great story! I thoroughly enjoyed it. The twists and turns and the happenings were so unusual, different and yet authentic. When an ordinary person enters the world of Hollywood and acting, their life changes forever. So it is with Danica who is a paparazzi photography and gets swept up, purely by accident, into a part in a TV series called Cousins. 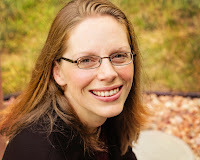 I loved taking Danica's journey as she struggles to keep her past a secret and to balance all the changes in her new life. Even though the things she did in the beginning really got to me, I understood why she did them and could sympathize with her. I could also see the character arc as she changed through the book. I don't want to spoil it and share too much, but it's well worth a read if you want a book that will keep you hooked and invested throughout. Great setting, characters and what fun to enter behind the scenes of Hollywood.